1 What are the signs and symptoms of high blood pressure? Hypertension is a common condition that has little to no symptoms, which means that many people that have high blood pressure don’t even know that they have it. Having high blood pressure is also a strong indicator of increased risk for heart disease, heart attacks, and strokes. That’s why it’s important to have your blood pressure checked at least annually by your doctor. A few people with high blood pressure may have headaches, shortness of breath or nosebleeds, but these signs and symptoms aren’t specific and usually don’t occur until it has reached a severe or life-threatening stage. Shortness of breath: The first symptom of pulmonary hypertension is usually shortness of breath with everyday activities, such as climbing stairs. Head ache: Very high blood pressure can trigger an event known as malignant hypertension. 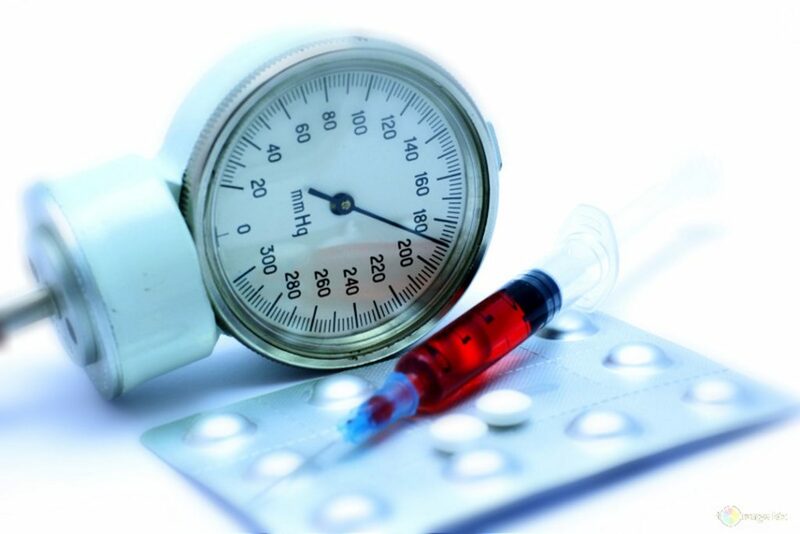 Malignant hypertension is also referred to as a hypertensive crisis. During a hypertensive crisis, the pressure in the cranium builds as a result of your blood pressure suddenly spiking up to critical levels. A resulting headache feels unlike any other kind of a migraine or head pain. Dizziness: Dizziness is a feeling of being lightheaded or woozy. Disturbances of the brain, gastrointestinal system, vision, and the vestibular system of the inner ear are known causes of dizziness. People often refer to dizziness as vertigo, unsteadiness, or light-headedness. Irregular heart beat: Under conditions of heavy, persistent mechanical load, the heart’s fine-tuned calcium control system becomes unstable, causing irregular heartbeats. This could explain why high blood pressure can increase arrhythmias, which may lead to sudden cardiac death, heart failure, and stroke. Chest pain: Angina is chest pain or discomfort caused when your heart muscle doesn’t get enough oxygen-rich blood. It may feel like pressure or squeezing in your chest. Blood in urine: 18-20% people with high blood pressure were found to have hematuria (blood in urine). Blurred vision: High blood pressure can damage the vessels supplying blood to your retina, causing retinopathy. This condition can lead to bleeding in the eye, blurred vision and complete loss of vision. This is a condition in which blocked blood flow damages the optic nerve. Nausea: increase in intracranial pressure causes nausea.